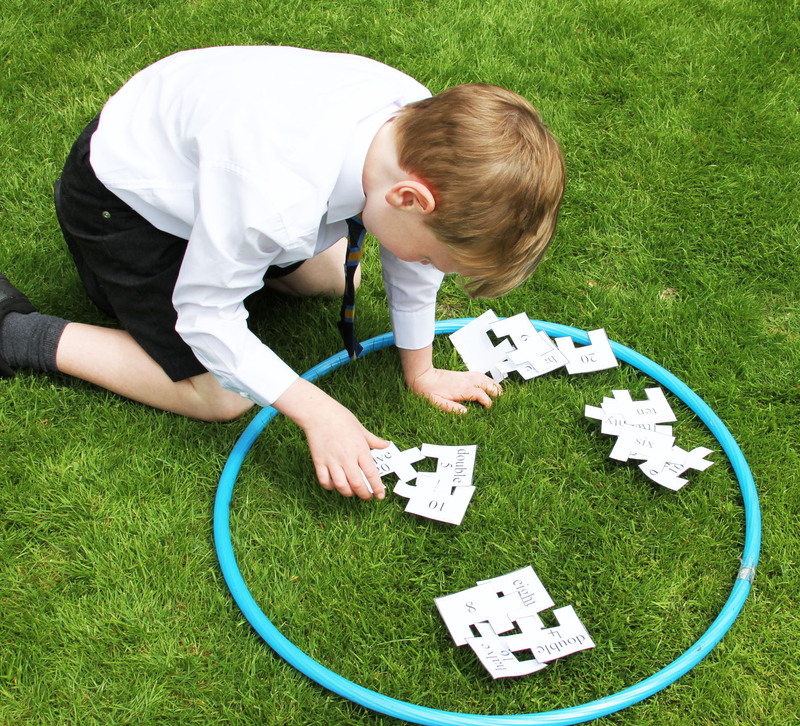 10ticks Action Maths lessons are a combination of PE and mathematics and is focused on the primary school range. The resources have been designed for primary school teachers to increase engagement with their pupils and take a proactive stance on getting pupils more active. Not only is this a tremendously fun and easy way of teaching, it also gives you great variety, with each year group currently containing at least 30 lessons. 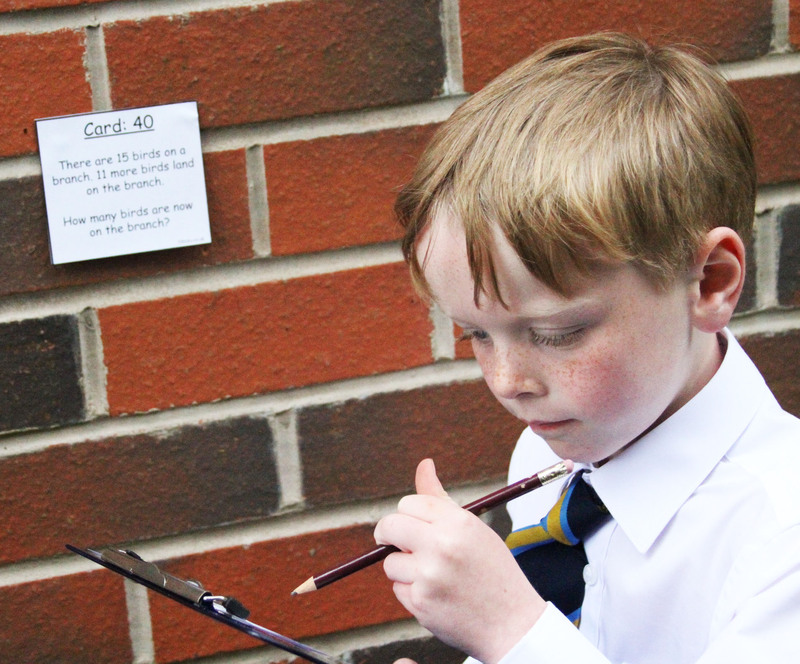 The 10ticks Action Maths lesson plans help you discover active maths ideas to help consolidate the skills that have been taught through the 10ticks worksheets and are a way of reinforcing concepts through a variety of physical game play. Two lessons for the price of one. As curriculum time becomes tight deliver a core subject in PE time, or add extra physical activity in core time. 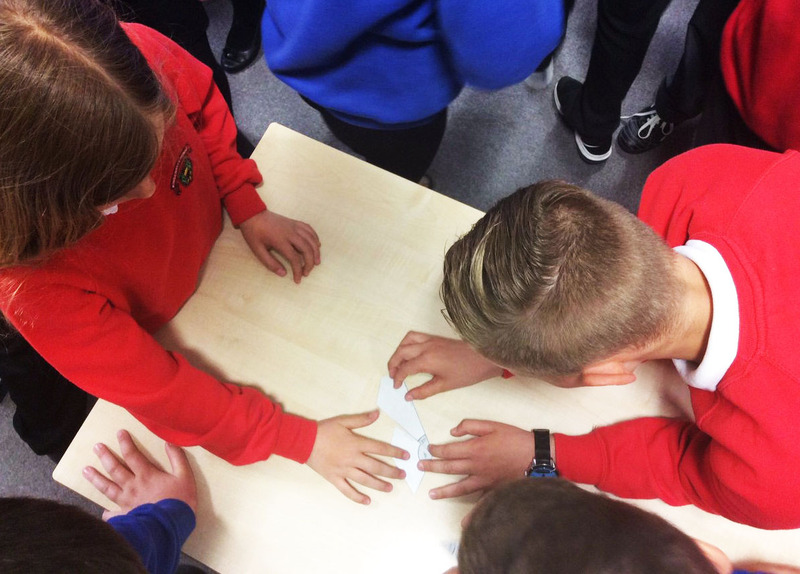 10ticks Action Maths include active maths games that are fun for children and can build a strong sense of community in the classroom. 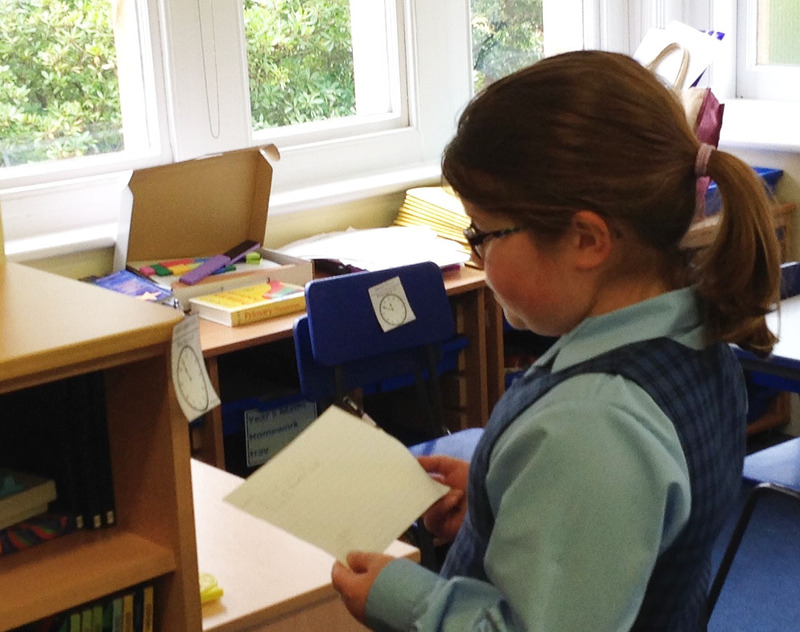 Active maths lessons can increase attention spans, reduce stress and help students to learn. Children love to move—and they need to move. Too much sitting results in decreased circulation and a subsequent decrease in concentration, whilst certain kinds of movement stimulate the release of dopamine and noradrenaline in the brain, which are important in learning. These benefits carry on throughout the day, supporting other subjects. Variety is the spice of life. The more ways you introduce and consolidate mathematical concepts the greater they are retained by students, making the students more motivated in the subject. The materials can be used as support materials for low ability, kinaesthetic learners in a one-to-one, or small group environment. This active learning style has been shown to be an effective way of increasing knowledge retention. The 10ticks Action Maths resources are just a small part of the complete 10ticks maths solution and one of the many ways we aim to make mathematics simple, fun and fascinating. Click Here to Purchase The 10ticks Worksheet Licence Today!